Anyone who gardens knows that you have to prune your shrubs and trees to help them grow up healthy. Even so, we as Christians need to be corrected too when we start to "grow" in the wrong way. 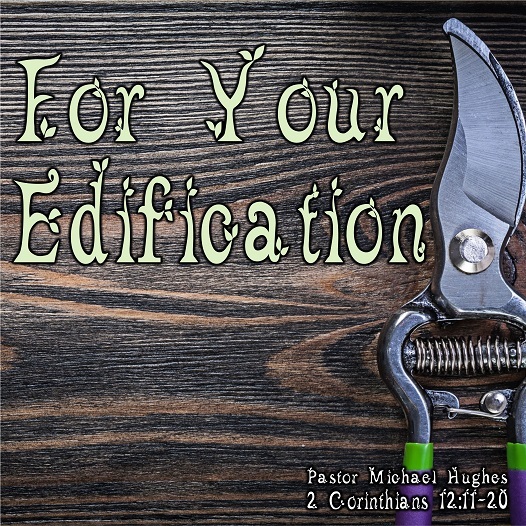 As Pastor Michael Hughes shares in 2 Corinthians 12:11-20, being corrected may not feel so good at first but in doing so we will begin to experience healthy growth.